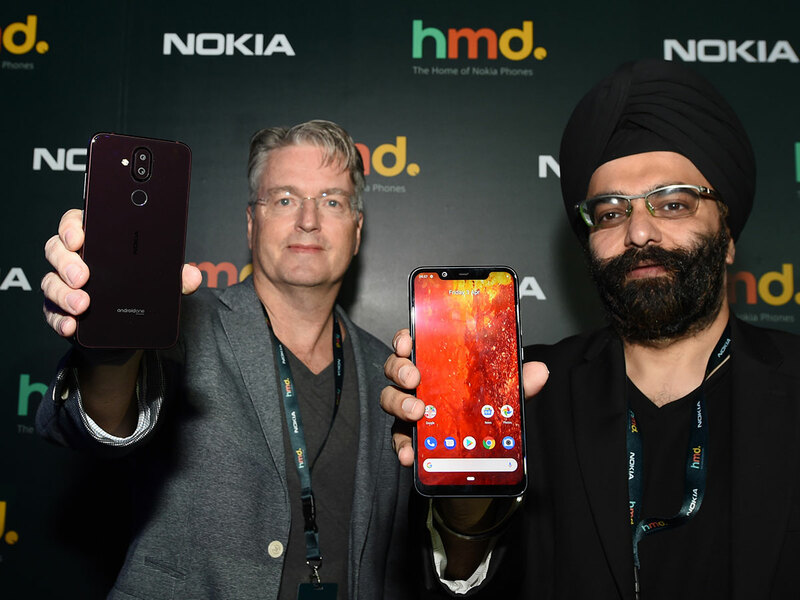 Dubai: HMD Global, the company that makes Nokia phones these days, has turned in a better sales performance this year than the last one, with the smartphone business gaining traction. Quoting an International Data Corporation (IDC) report, he said Nokia was the number one feature-phone maker last year in terms of value. This year, the brand was number one in the third quarter in terms of both value and volume. According to Counterpoint research, Nokia was the fastest-growing smartphone vendor, with a year-on-year growth of 73 per cent in the third quarter. “We have a good chance to become a top five brand globally in the next two to five years,” he said. Last year, HMD sold 70 million devices. According to Counterpoint, HMD shipped 4 million smartphones in the first quarter, followed by 4.5 million in the second and 4.8 million in the third. Seiche said that one of the strong points for HMD during the year was the entry of Nokia devices in the enterprise segment. HMD still has a lot of work to do to get out two core messages — that devices get better over time and to trust Nokia in terms of personal data — to general consumers. “Tech-savvy consumers understand this and we still need to educate general consumers. People believe all Android devices deliver these messages ... but it is not the case. Most other manufacturers are selective in upgrading software and only on their premium phones, but not across the range. “We have entered into a long-term partnership with Google that we would do it across our entire portfolio,” Seiche said. In the Mena region, he said the smartphone business has grown by over 50 per cent in the last year. When feature phones and smartphones are lumped together, he said Nokia is number one in the UAE and Saudi Arabia. The Middle East is still a strong market for feature phones, with IDC reporting shipments in the GCC growing 6.7 per cent quarter-on-quarter to 1.9 million units in the third quarter.